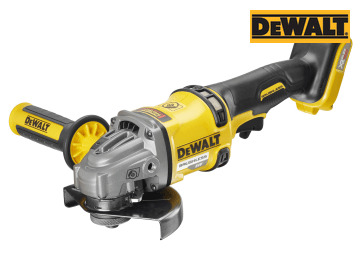 The DEWALT DCG414XR FlexVolt Grinder has a brushless motor for improved performance, even in demanding applications. 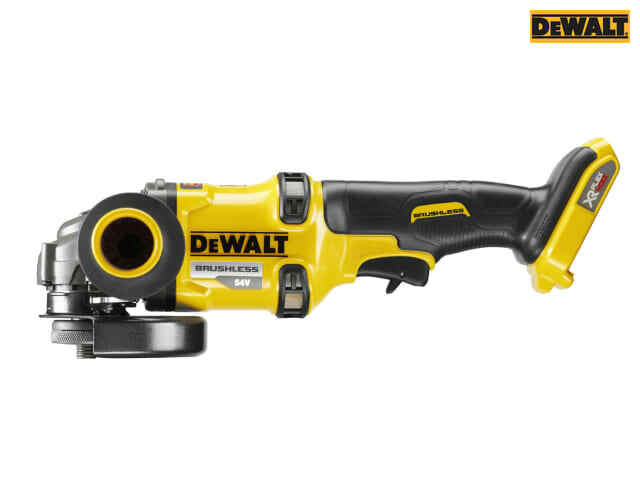 With a recessed spindle lock design that allows max depth of cut and greater protection to button, especially when its used in confined spaces. DCG414T2: 2 x 18/54V 6.0/2.0Ah XR Li-ion Batteries. 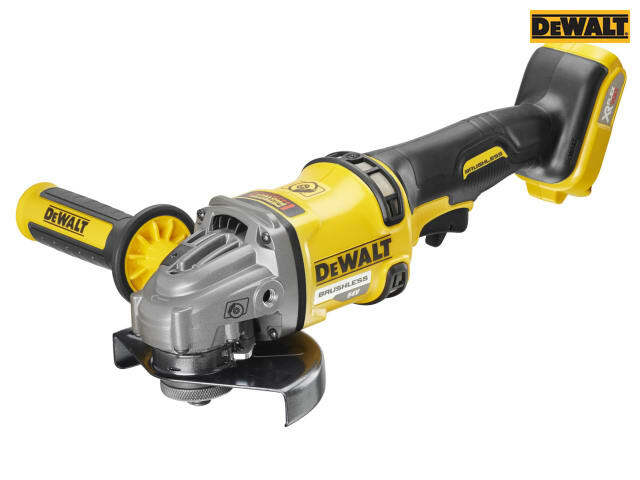 The DEWALT DCG414N FlexVolt XR Grinder is supplied as a Bare Unit, NO battery or charger supplied.